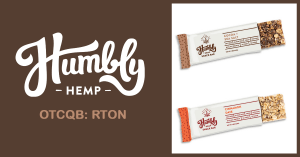 Humble Water Co. – On June 29th 2017 we announced a announced a joint venture with the Spring Hill Water Company of Cut Bank Montana. The partnership agreement will allow Humble Water Company a subsidiary of HealthTalk Live, Inc. to process and bottle water from this unique 3,000-year-old “protected” high pH aquifer. 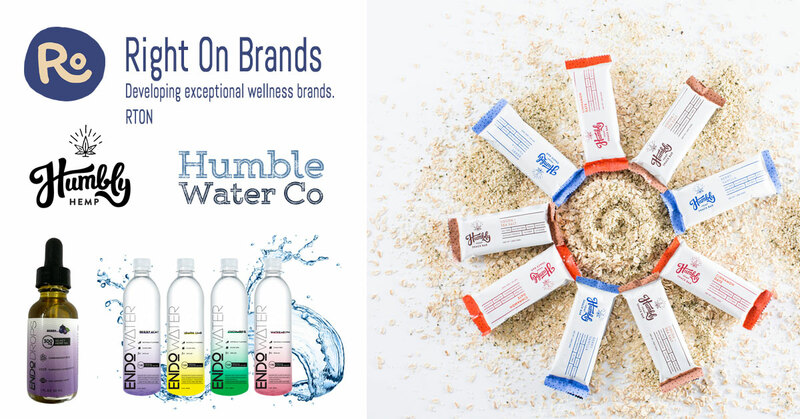 Spring Hill Water Company a Native American (Blackfeet Tribal Member) Corporation and Humble Water Company have agreed to build a facility that will process and bottle water in 100% biodegradable bottles that generate yearly revenues. This ancient water comes from the Artesian Springs located on the Blackfeet Nation near Browning, Montana. 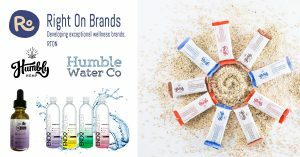 This endless supply of naturally alkaline mineral water is the next step in the company’s investment into the health and wellness sector. How Healthy is Your Healthy Food? 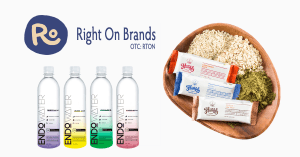 Get to Know Right On Brands, Inc.